For all you ardent TV fans, here we bring some hot and spicy gossips from the television world. Take a look. Actress Vivek Dahiya is enjoying breaking the monotony by playing different roles like a vampire. A superhero fan himself, Vivek has been living his dream through Qayamat Ki Raat by playing a variety of roles. “It’s like I’m always looking forward to what next. Being the quintessential ideal husband on television is one thing, but playing a vampire or The Hulk gives a different high all together and a new dimension to my acting. Breaking monotony never felt so good,” Vivek said in a statement. Model-dancer Scarlett Wilson of Baahubali: The Beginning fame features in the new video of the promotional song titled Dil behla du tera of ALTBalaji’s web series Gandii Baat 2. “This is the first time that an item song has been shot for a web show and I am excited to have got this opportunity,” Scarlett said in a statement. “The style is a fusion between the typical desi and western mix, while incorporating my own personal style that was choreographed around me. It’s been composed by Meet Bros and sung by Tia Bajpai,” she added. Star Bharat is getting ready for a new show, produced by Suzana Ghai’s, Panorama Entertainment. Named Pyaar Ke Papad, it is going to be an emotional show. A new member will be joining the team, and it is none other than senior actor Akhilendra Mishra. He will be having a pivotal role and he is going to ace the character with his experience. Colors’ Udaan is witnessing high voltage drama in the upcoming episode. And one of the major characters is all set to make an exit from the show. Minal Mogam who was essaying the role of Rajjo will be soon biding goodbye to her character. Her character will be killed in a car accident. Iss Pyaar Ko Kya Naam Doon, which aired on Star Plus back in 2011, was a massive hit among the audience. The chemistry that Sanaya and Barun shared was loved by the audience. The show went off air, but the cast is still very much in touch and are BFF’s. Recently, the writer of the show, Gautam Hegde, shared a picture of the cast and their respective beaus. The reunion saw Barun Sobti, Akshay Dogra, Diljit Kaur, Abhas Mehta and the writer Gautam. Akshay’s sister Riddhi Dogra and her husband Raqesh Bapat, Barun’s wife and a few of his friends made the rest of the guests for the bash, while, Sanaya Irani and Mohit Sehgal were being missed. Bigg Boss 12 is nearing its finale and many celebrities are gracing the last week of the show. The makers are calling ex contestants and winners on the show. The latest we heard is that Kamya Punjabi will also enter the house. The actress will be entering the house for a task with Gautam and Priyank. Earlier, Juhi Parmar, Hina Khan, and Gauahar Khan entered the house and interacted with the housemates. This wedding season saw a lot of TV celebs joining the bandwagon of married couples. From Kapil Sharma to Additi Gupta to Parul Chauhan to Kunal Jaisingh, many small screen actors and actresses got hitched this year. Kunal Jaisingh and Bharti Kumari, who too tied the knot, took off to Bali for their honeymoon. They shared a few pictures from their trip. 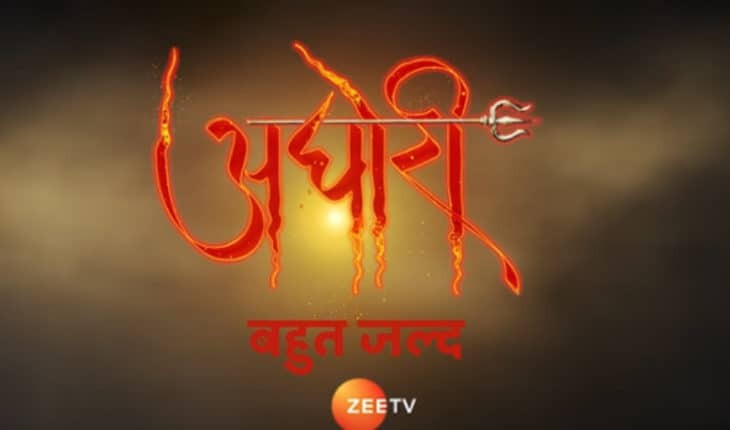 Actor Ahwaan Kumar loves being part of Kaal Bhairav Rahasya 2. However, the actor, unfortunately, met with an accident on the set recently which resulted in his hair getting burnt. They were shooting at night in a jungle for Kaal Bhairav and they had a scene where Veer goes missing. ALTBalaji is all set to come up with a new web series titled Baarish, and there is news doing the rounds that Splitsville fame Sheetal Tiwari has been roped in for the series. Vikram Singh Chauhan will be playing the lead and Sheetal will be playing his sister on screen. Sheetal has confirmed the news to a leading publication. There are many celebrities who don’t come in public and admit their relationship when they are in one. Similar was the case with Gauahar Khan. The actress was rumoured to be dating ace choreographer Melvin Louis, but according to an entertainment portal, the actress and the choreographer have parted ways and they are happy in their own space. Ali Goni who rose to fame with his performance as Romi in the serial Yeh Hai Mohabbatein has been missing from the show for quite some time. 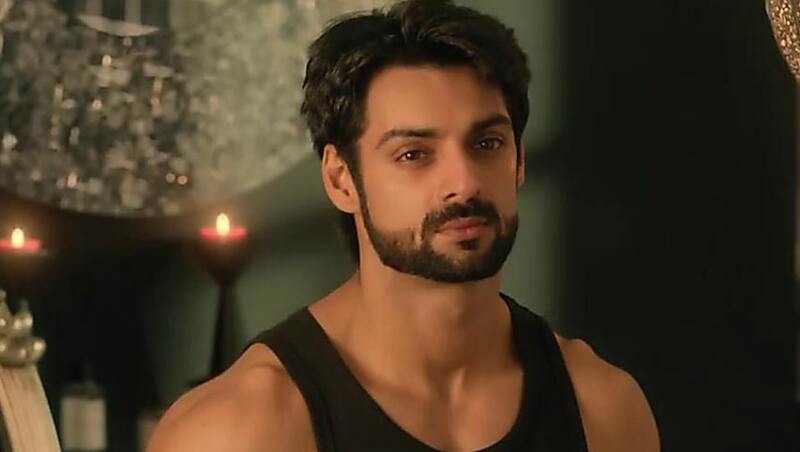 In a recent media interaction, Aly was asked about the same and he said that he has taken a break from the soap as he will be going to Kashmir to spend some time with his family and friends.